For those that know me, you’ll know I love anything bright, loud and as crazy as possible. I actually went out in a neon orange kimono to a Hen party on saturday night, and my ‘galaxy cats’ dress, it was immense! 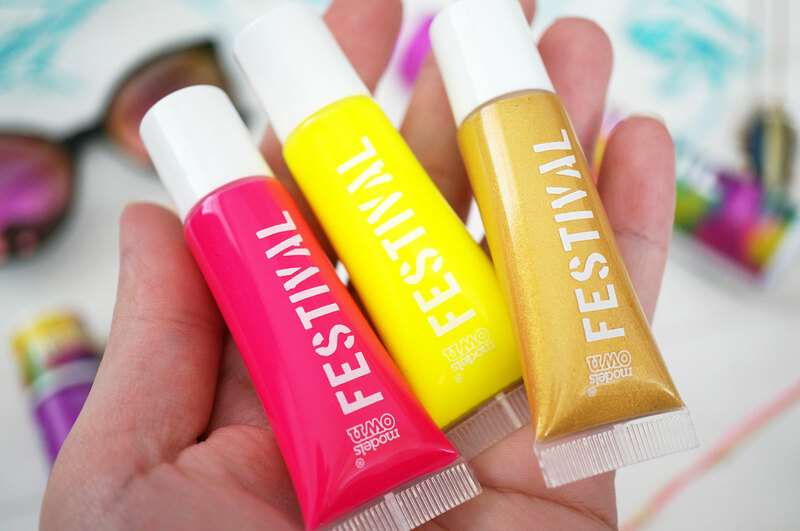 Anyway, as soon as I heard that Models Own latest collection had a festival theme and was based around the brightest colours you could imagine, I couldn’t wait to try some of these exciting new products out! 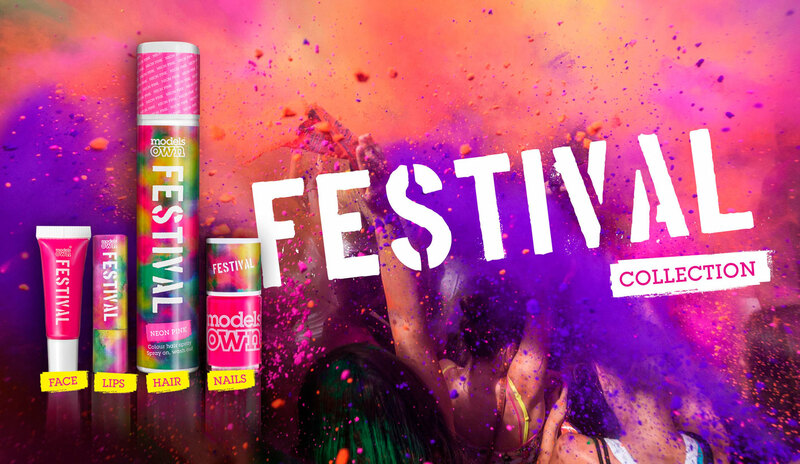 The Festival Collection consists of four outrageously bright capsule collections, including nail polishes, coloured hair sprays, face paints and lipsticks, all in louder than life neon and dazzling metallic shades. They sound right up my street! 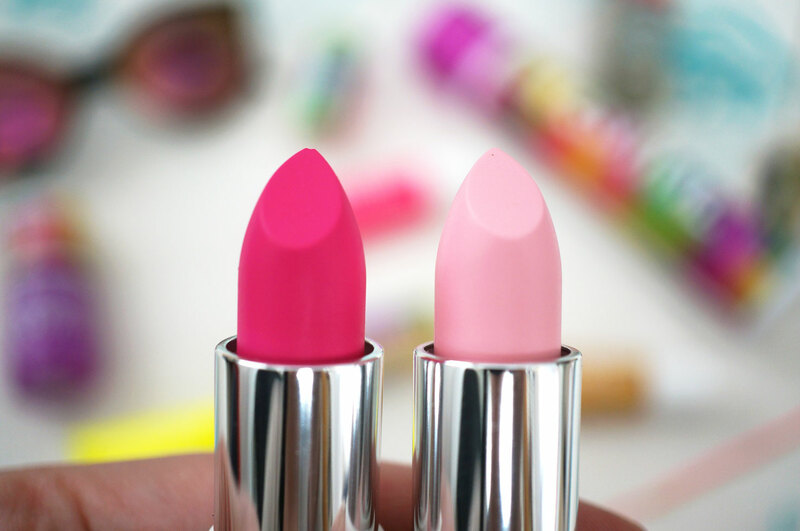 There are five Festival Lipsticks to choose from, which come in a range of bright reds, pinks, oranges and one light pink shade. I have Daisy Chain which is a super light baby pink shade and Gone Glamping, an intense bright pink. 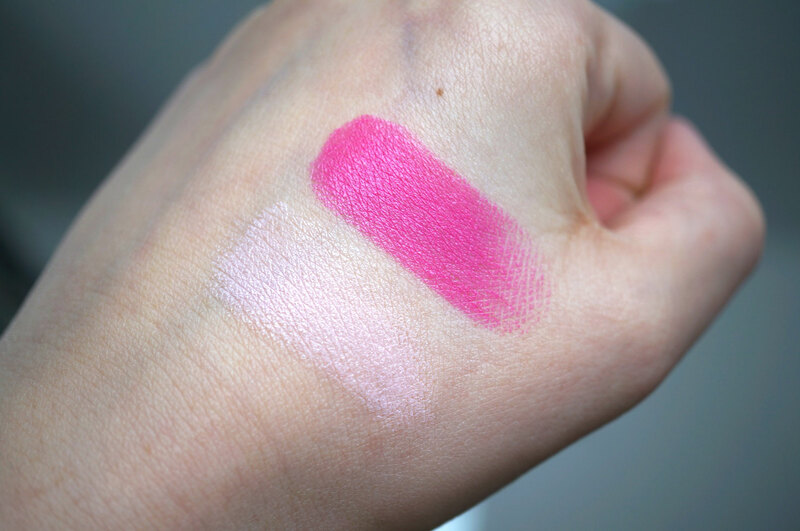 Daisy Chain is definitely the hardest shade to wear as it’s so light, it’s also very matte so you’ll need to make sure your lips are in tip top condition before applying this one. Gone Glamping is slightly more forgiving in terms of formula, it wasn’t quite as matte, but still had fantastic pigmentation. I love this colour! These shades are both highly pigmented and long lasting, and they’re only £4.99 each which is a complete bargain! There are also five Festival Nail Polish shades in this collection including four ‘main’ colours (which are all neons) and one glitter top coat. I have Purple Bandana, which is a neon purple shade, and the Colour Explosion top coat. 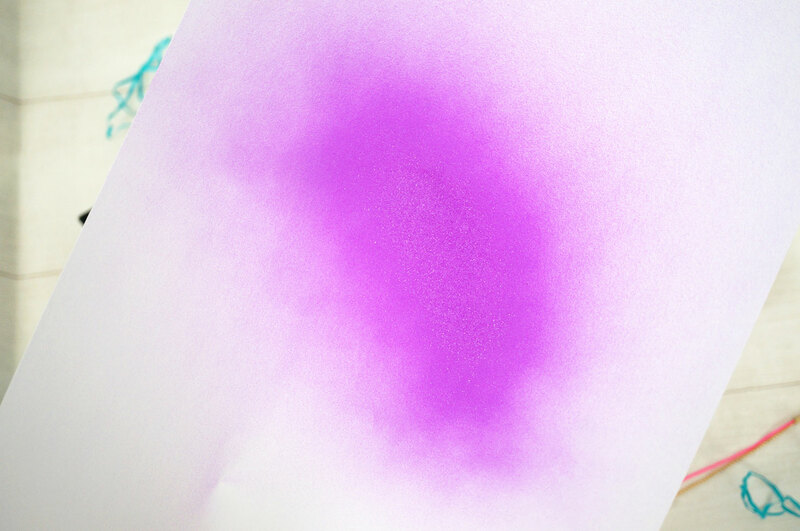 Purple Bandana is a gorgeous opaque neon purple, it applies like a dream and I just love the vibrancy of this colour. The Colour Explosion top coat has a clear base with yellow, orange, blue and holographic hexes suspended through the bottle. Again I love this, it works really well on top of Purple Bandana and I think it would look great on darker nail polish shades too. The Festival Face Paints are just amazing. (I was going to insert some pictures here from Magaluf 2008 where my friends and I had lots of fun with neon body paints just like these, but I decided better of it – I’m sure you can imagine!) These body paints are a first for Models Own and come in neon pink, orange and yellow, and metallic silver and gold shades. 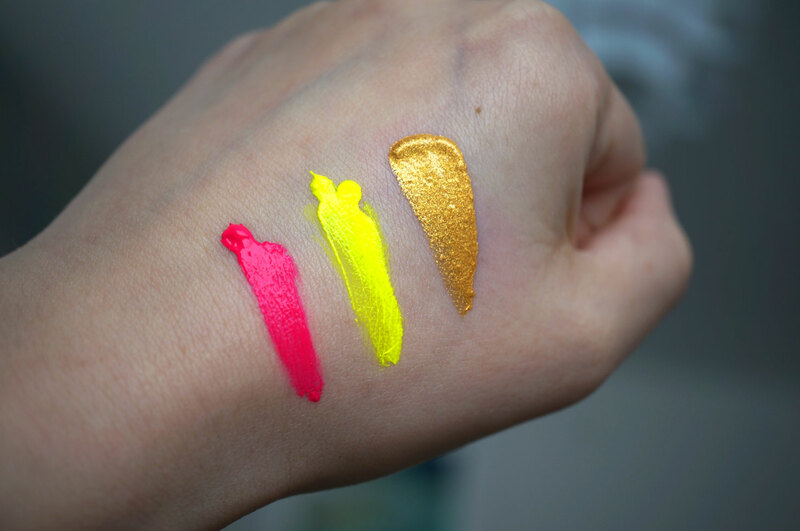 They paints are packaged in handy little squeezy tubes so you can apply them direct to the face and body, and these really are the brightest colours ever. I can’t wait to use them when I go to Radio 1’s One Big Weekend in May! 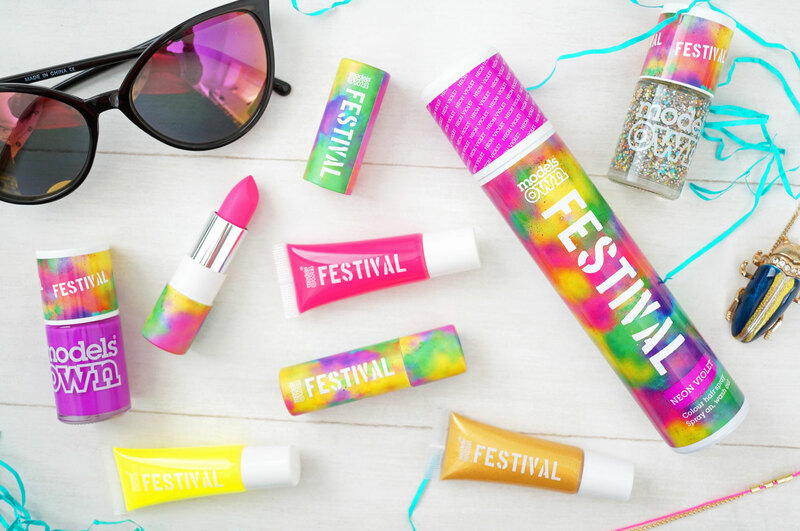 The Festival collection is available from £3.99 at Models Own and Superdrug stores. 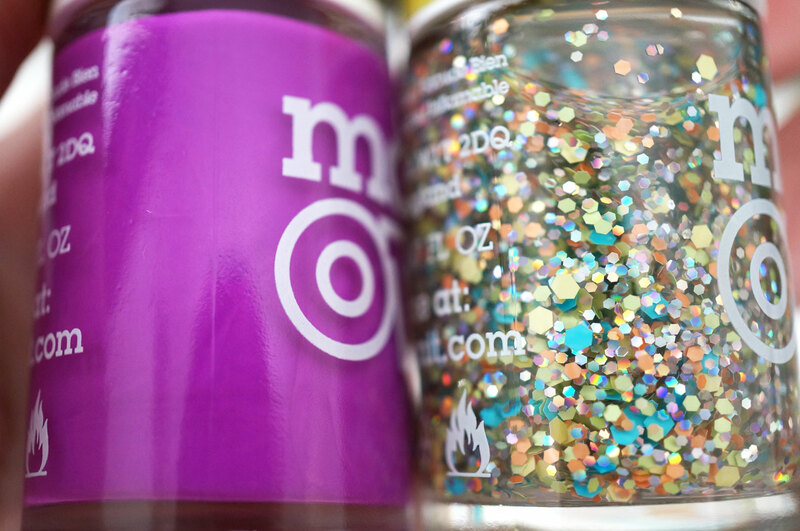 What a fun collection – love that sparkly nail varnish – great price too! !